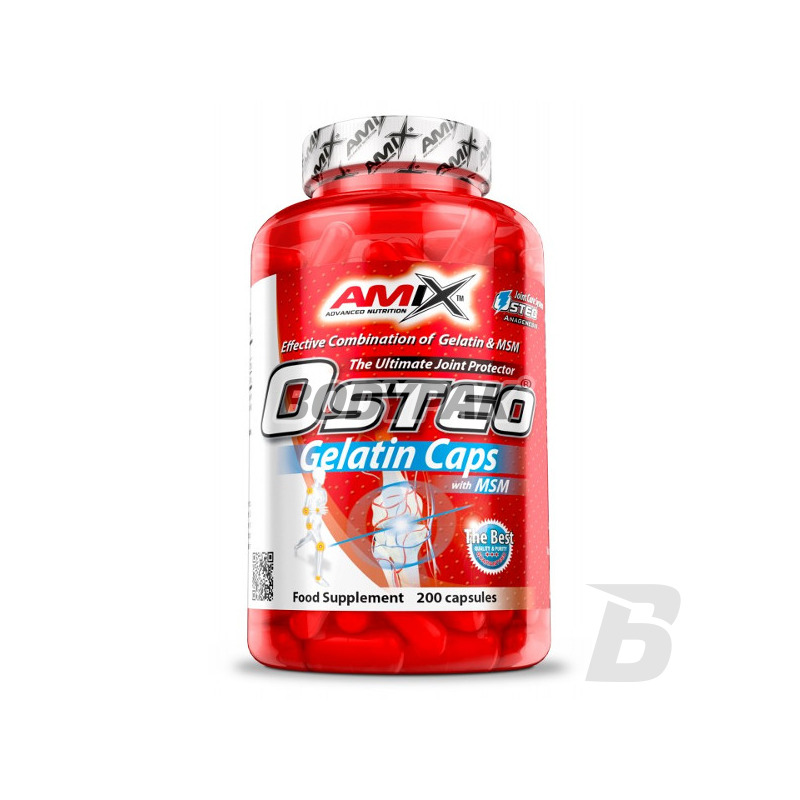 Joint HealthAmix OsteoGelatine MSM - 200 kaps. 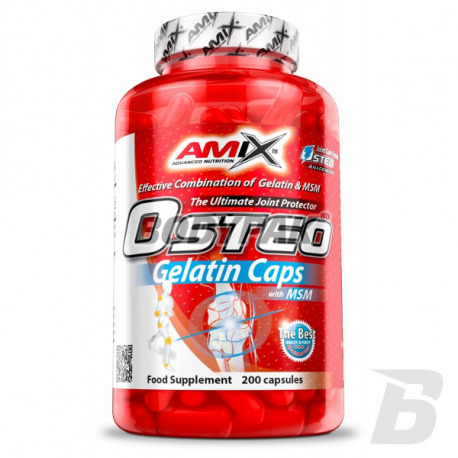 Amix OsteoGelatine MSM - 400 kaps. Combination of collagen hydrolyzate and MSM (methylsulfonylmethane). Gelatin provides the components of collagen, which is the basis of connective tissue found in skin, ligaments, cartilage, vertebral discs, joint linings, capillary walls, and the bones and teeth. The formula is enriched by MSM ( methylsulfonylmethane), which is a source of organically combined sulphur which acts in the making of collagen fibres. Take 6 - 10 capsules daily, preferably on an empty stomach, or as directed by a healthcare professional. Other Ingredients: Gelatin capsule (pure gelatin, water, colorant: titanium dioxide), magnesium stearate, silicon dioxide. Wiem, że to preparat na stawy i w tym celu go kupiłam ale na 100 % polecam wszystkim paniom po 40-ce. Po tygodniu stosowania skóra stała się gladka, jedrniejsza i gęsta. Once popular, now almost forgotten. Czarnuszka is used mainly as a seasoning - it can serve as a substitute for black pepper. 100% natural flavor and aroma! High quality glucosamine sulphate tablets. Each serving delivers as much as 3000mg of active ingredient to support the regeneration and condition of the joints and movement system. The preparation is recommended for physically active people, whose joints are often subject to heavy loads!